and learn new things. 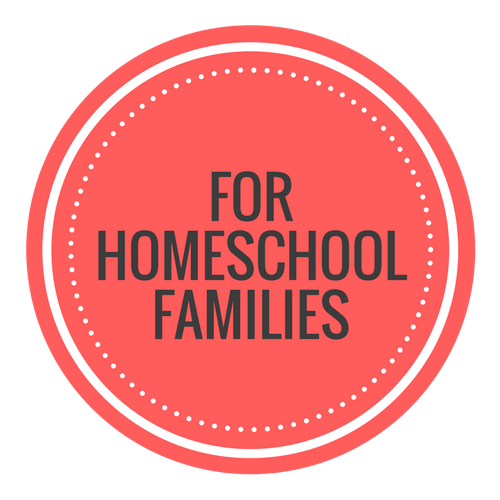 As such, it is a perfect supportive environment for homeschoolers. More people are choosing homeschooling, and public libraries are providing invaluable resources to those families. Did you know that Roselle Public Library can be the perfect place to check out free resources, such as books, periodicals, movies, music, science kits and other library materials? Besides the library's physical collection, it also offers opportunities for cultural experiences by offering Museum Adventure Passes. The Museum Adventure Passes can be borrowed by library patrons to obtain free or reduced admission to a variety of participating institutions in the local area. One pass per family can be checked out weekly and the passes offer free or reduced admission to the establishments. Looking to learn another language? The library has picture dictionaries in other languages and DVDs to help acquire new languages, even sign language. Plus there are online resources such as Little Pim and Mango, which offer instruction in practical conversation in multiple languages. Don't forget the programming the library has to offer either. Children in grades 2-5 can join in our monthly Books and Popcorn program where children read a specific book beforehand and come ready to discuss it, as well as partake in activities about the book. Kreative Kids offers children in K-2 the opportunity to enjoy listening to topic specific stories, creating a craft, playing a game or participating in a science experiment. New this season is our STEAM Saturdays, focusing on patrons who are in grades 3-5. STEAM Saturdays offer the chance to have fun while completing a science task. Not only do the programs above provide a learning opportunity, they also serve as a chance for socialization. Homeschooled children who use the library have the advantage of being able to interact and learn with their peers in age-specific library programming as well as in programs which are open to all ages. 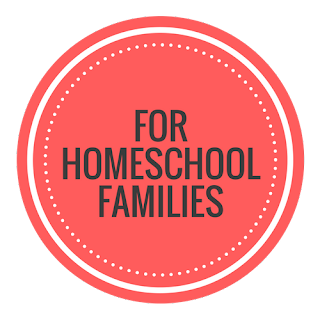 Homeschool families, please join us on Tuesday, November 27 from 11 a.m.-12 p.m. for Home School Hangout. 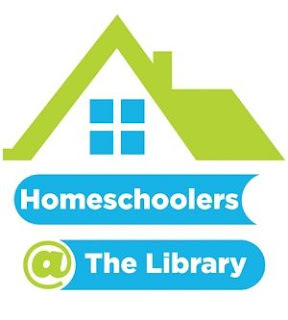 It's a chance to come together and learn more about our fantastic library services as well as an opportunity to let the library know what types of programming would help support the homeschooling community. Then stay to participate in a group activity for the whole family.